I’ve never really understood how people have a hard time deciphering what Public Relations Professionals do, What we do is in our title. We build relationships with the public in simple terms. It’s not just PR professional marketing and branding seem to interchange with both PR and Advertising. 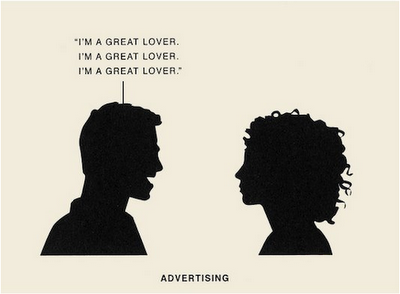 These cartoons below help to describe what Public Relations, Advertising, Marketing and Branding actually are. A lot of the time PR people use branding behind their methods, and call on advertisers to relay that brand message. 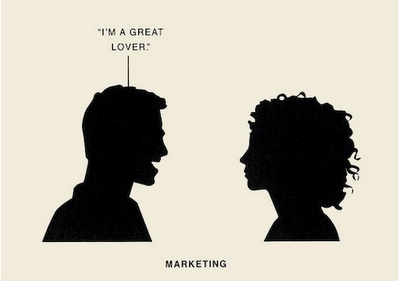 Marketers are used in every aspect of PR, AD and Branding. They all may stand alone, but when used together they can expand the message being relayed to the audience. ~ by stacianne on January 19, 2009. 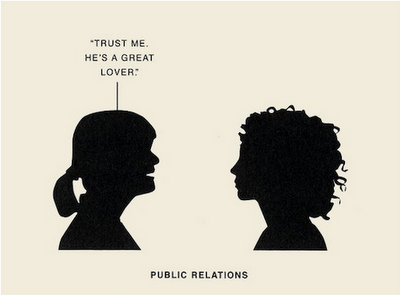 I appreciated your post about deciphering public relations. As I prepare to graduate, I get more and more people asking me what exactly it is that I plan on doing with my degree. 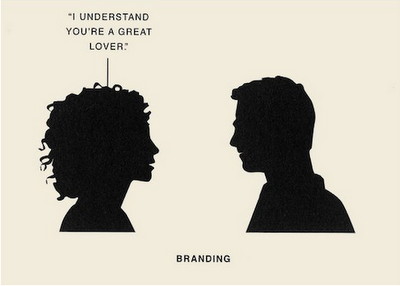 I find it interesting how many people get pr confused with marketing, branding, and well, a lot of other random things. I enjoyed the cartoons you provided, they not only make sense, but they made me laugh as well. Great job, you rock.